If your storm door is flapping in the breeze, it may be time for a DIY project to repair the mechanism with a few simple steps. Save money with this simple repair. 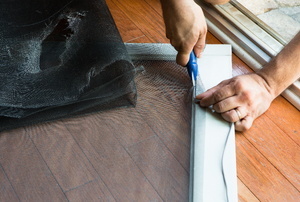 Repairing your sliding glass door is a breeze with this guide. Storm doors take a beating. 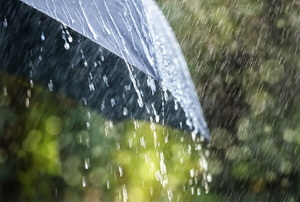 When the latch stops working, repair it to protect your home when the next round of weather hits. 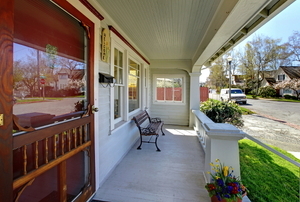 A sliding screen door is a good way to decorate your home. 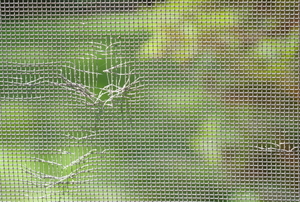 Screen doors can keep both bugs and criminals out while allowing air to flow through your home. Although screen mesh is a lightweight material, you can still create access for your pooch without damaging it. 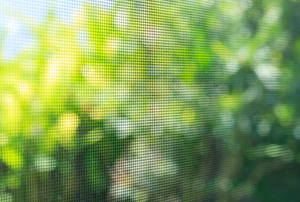 The window glass in a storm door can break due to exposure to harsh environmental conditions. 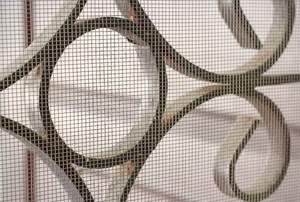 A screen door can seem more complicated than it is. 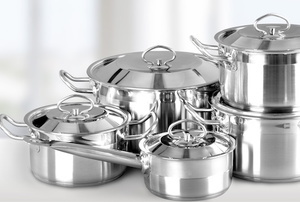 While there are a variety of methods for cleaning aluminum, using household items is easy and effective. 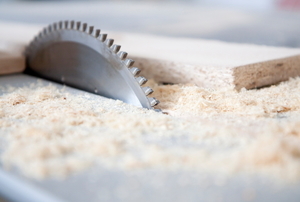 Depending on what you need to clean, it is important to use the right blend of cleaning products. This guide will help you clean your aluminum, without damaging the metal surface. A great way to upgrade the exterior of your house while bringing fresh air and natural sunlight inside is to install a screen door frame. Why replace your metal screen door when you can paint it! 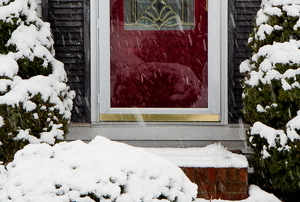 Your metal storm door can take a beating from weather. 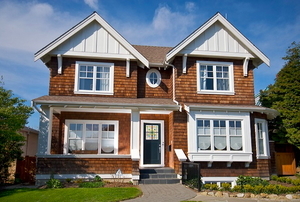 Make sure it isn't an eyesore for your exterior. Install a storm door for your entry door with sidelights for extra security against intruders and bad weather in five steps. Your sliding screen door might not just be off the track or sticking. You can actually adjust the height of your entire door in a few easy steps. 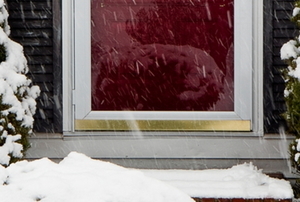 Follow these steps to build security storm doors. Does Your Screen Door Latch Need An Upgrade? 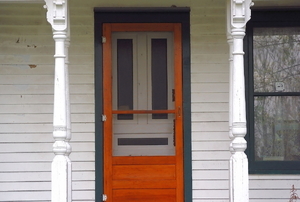 Do Storm Doors Improve Energy Efficiency? 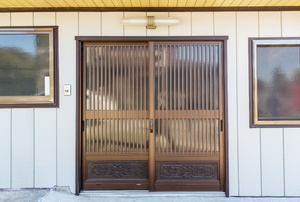 If you have aluminum storm doors you may be concerned that exposure to the elements will lead to rusting. 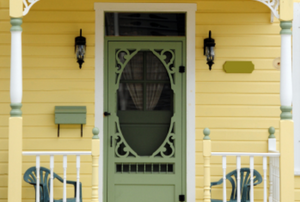 If you have a storm door, there are three storm door replacement parts that you want to keep on hand. Storm Door Frame: Repair or Replace? 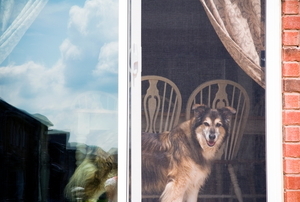 A door draft guard will prevent heat from escaping in the winter and cool air from escaping in the summer.